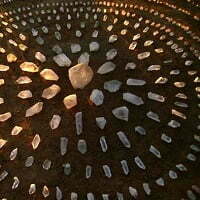 With the energies of this New Earth beginning to expand our horizons now is the time to engage even more deeply with the Stone People. They are teaching us how to heal and transform our Earth and our lives if we listen! I am beyond excited to offer this workshop once more with NEW WISDOM FROM THE CRYSTAL BEINGS!